sailboat. 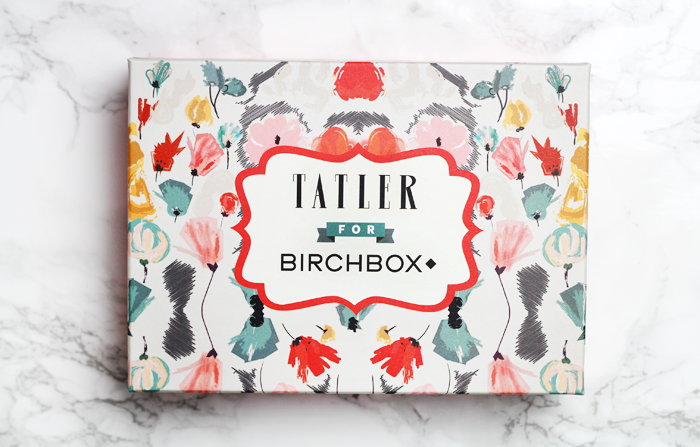 : Tatler for Birchbox! 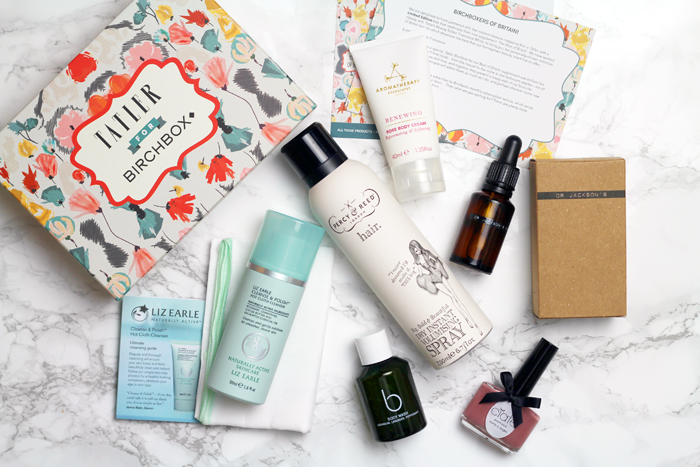 Birchbox have teamed up with Tatler magazine to create this special limited edition box that, keeping true to the magazine's roots, contains a selection of fabulously luxurious British products. 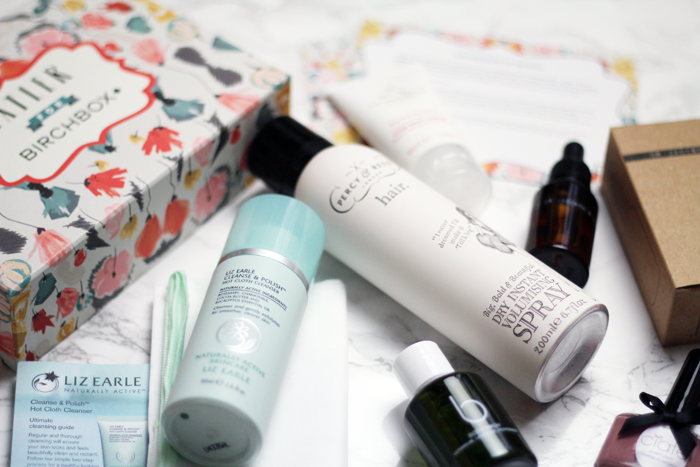 This is not the April Birchbox, but an extra box available for purchase with a £60 value. If you like facial oils and are currently looking for a new one to try, it could be worth investing in one of these boxes because the Dr Jackson's Face Oil looks like a real beauty. It's 100% natural and packed full of nourishing oils & ingredients with anti-inflammatory properties. It's £30, not cheap but not extortionate either, and is worth more than the cost of the whole box. 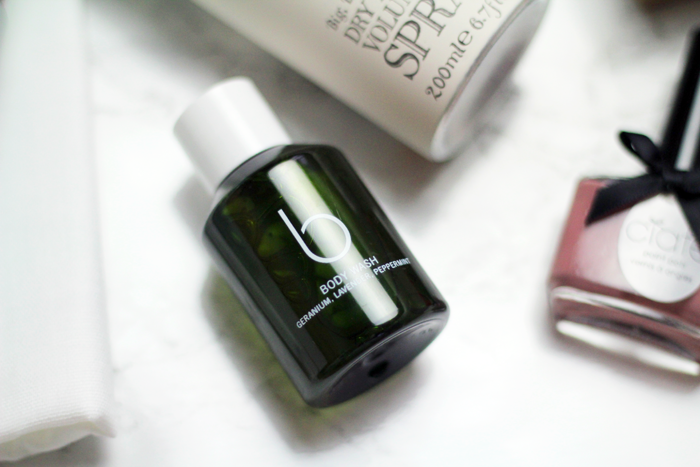 You know, I wasn't that excited about this when I first opened the box yesterday morning, but after taking time to look up some of the products inside I think it's a great box and well worth the £25 if you enjoy trying luxury beauty products. Everything inside is either a full size or a generous sample, no sachets here, so you'll actually be able to give everything a good try. Aside from the facial oil I think I'm most looking forward to using the volumising spray from Percy and Reed, but my skin has changed so much over the past couple of months I'm also going to give the Cleanse & Polish another try to see if it can change my mind. What do you think of this limited edition collaboration? This box looks incredible! It's full of such high quality products and well known brands, which is always good to see. 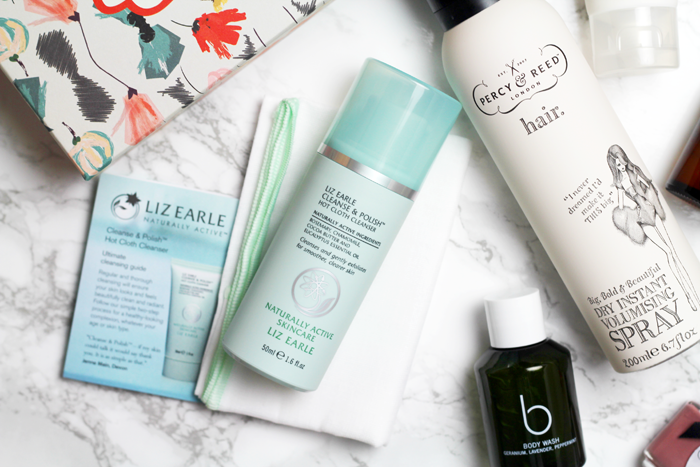 Oh I love Tatler so this is very tempting and it's great to see a small pump size of Liz Earle! I love taking C&P away when I travel but it's always in the squeeze tubes. 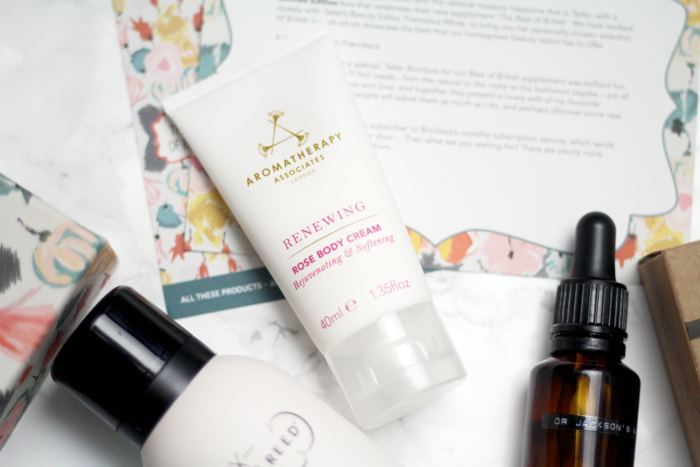 i don't tend to be that into subscription boxes because in the past when i've tried them i've mostly received products i'm not even interested in trying, but this one looks incredible! i much prefer it when someone creates a box and you can choose to buy it as a one off rather than having to pay every month and half of them are duds. this one definitely looks like it's worth the money. 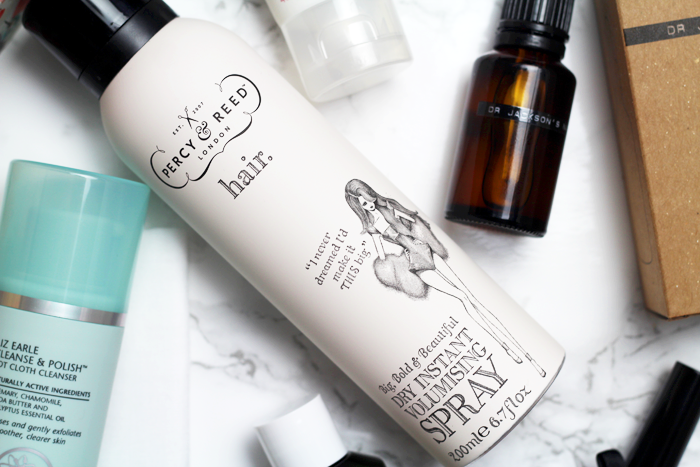 I like the look of this box primarily for the full size Percy & Reed Instant Volumising Spray and the 50ml of C&P! 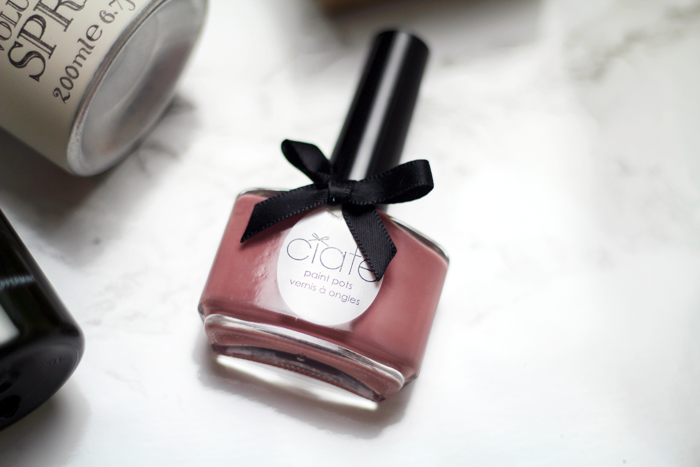 I've always wanted to try Ciate nail polishes too but they're quite pricey in Australia ($18 each). Not bad for the cost, that nail varnish shade looks like something I'd want to add to my ever growing collection as well! I just got this box too but haven't have had time to look through in properly, can't wait now! I would love to try this, looks great. 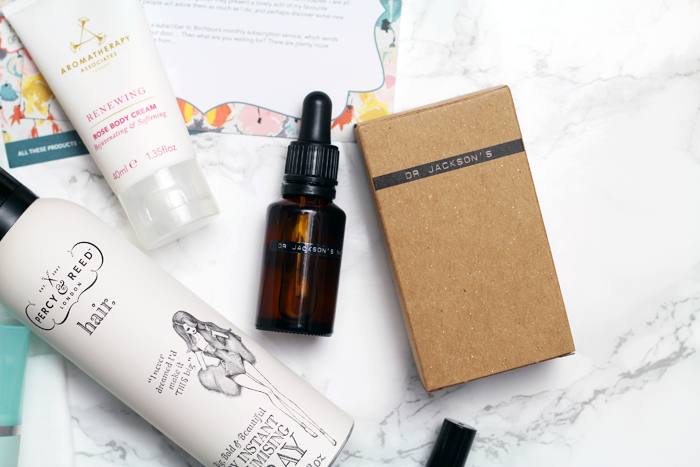 This is a great box, lovely range of products!